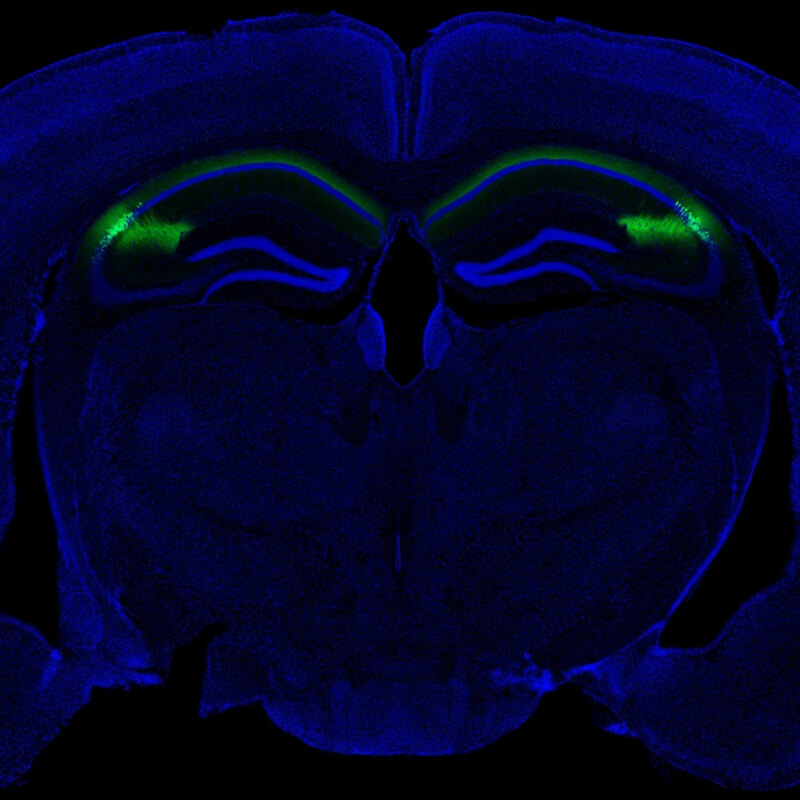 Columbia research reveals importance of memory in driving key social behavior; offers insight into psychiatric disorders such as schizophrenia. 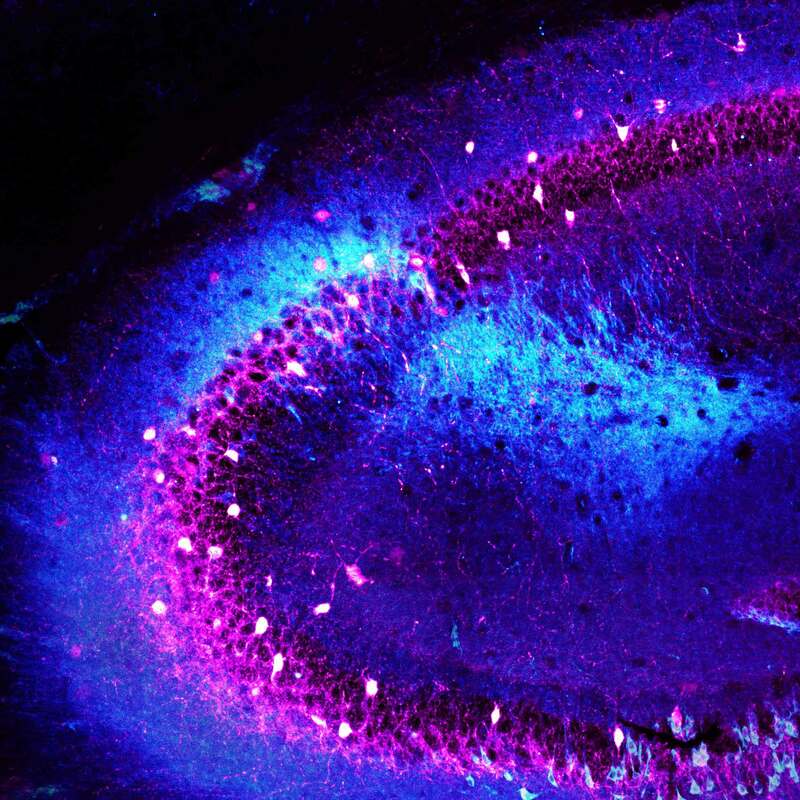 CA2, which is made up of just a few thousand cells, acts as a nexus of social behaviors, allowing memory to influence the decision to engage in social aggression. 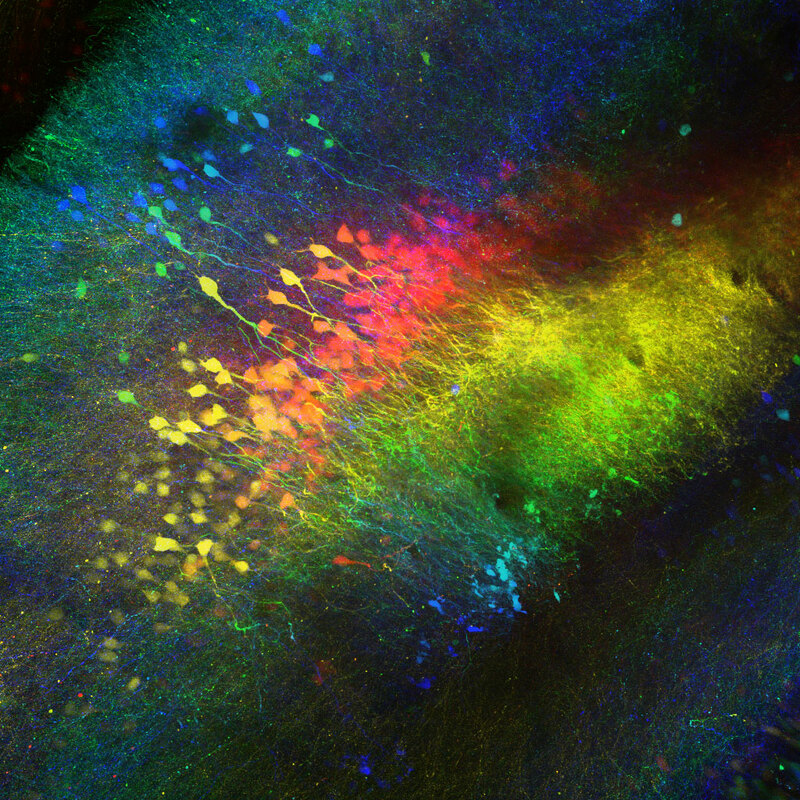 Composite image of neurons in the CA2 hippocampal region of a mouse (Felix Leroy and David H. Brann/Siegelbaum lab/Columbia's Zuckerman Institute). 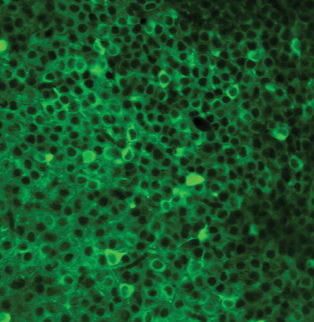 This paper is titled “A circut from hippocampal CA2 to lateral septum disinhibits social aggression.” Additional contributors include Jung Park, Arun Asok, PhD, David H. Brann, Torcato Meira, Lara Boyle, Eric W. Buss, PhD, and Eric R. Kandel, MD.